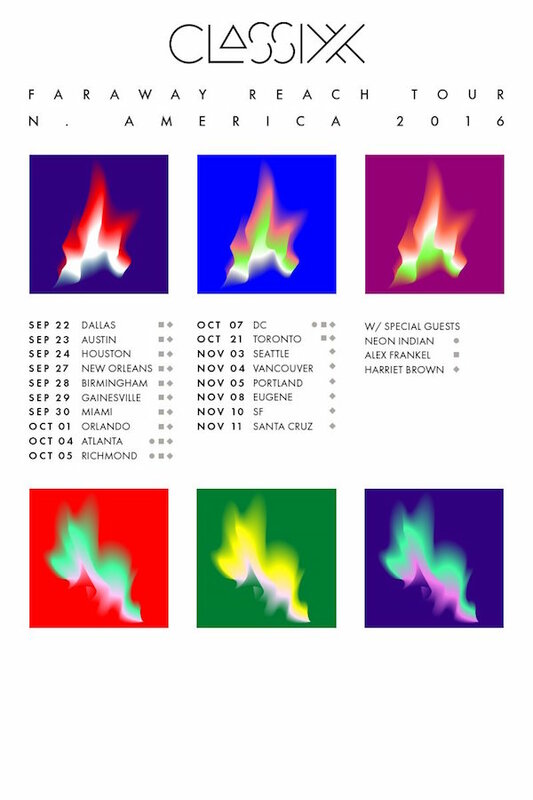 Classixx are heading out on a North American Tour w/ Neon Indian, Alex Frankel, & Harriet Brown. Classixx premiere “I Feel Numb” feat. Alex Frankel of Holy Ghost! via Stereogum.